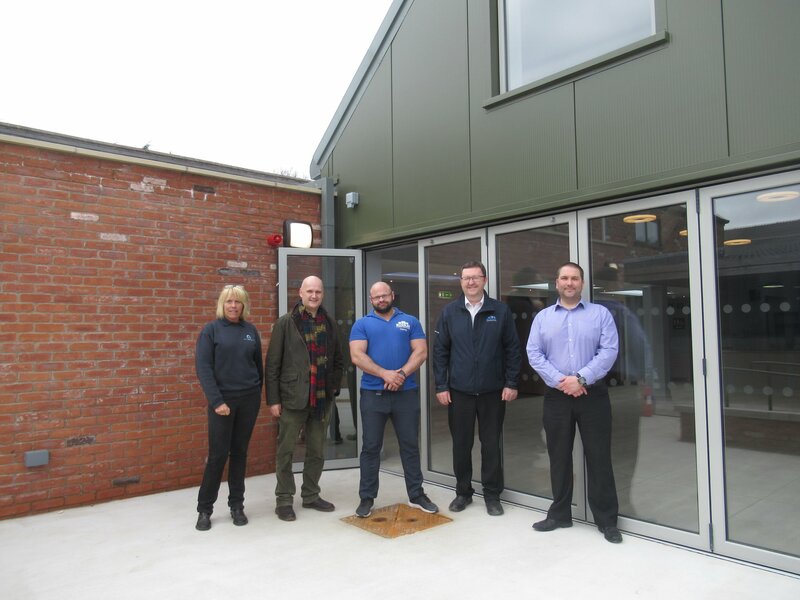 For the past few months we have been working for the Charitable Organisation ‘World Horse Welfare Centre’ at Penny Farm in Blackpool building a new extension to the visitor centre to provide a new stylish catering and events venue. 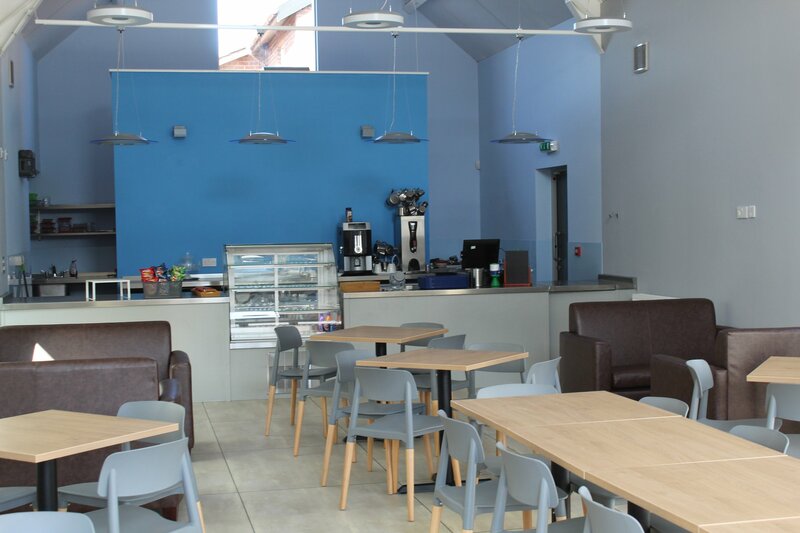 The newly extended cafe is now complete and open to the public – Weds, Sat & Sunday 11am – 4pm. Credit to Mason Gillibrand Architects for the fantastic design and to all the volunteers at the centre whom were a pleasure to work with.